We are very pleased to introduce our new tokyobike CS (Classic Sport). New tokyobike CS comes in a very distinctive Semi Matte finish while maintaining all the good characteristics of our CS model. This silky and smooth finish reflects light in a very subtle way, compared to the previous shinier gloss finish. The new model is still true to the name “Classic” but the new colour range gives the CS a very unique look with an urban feel. 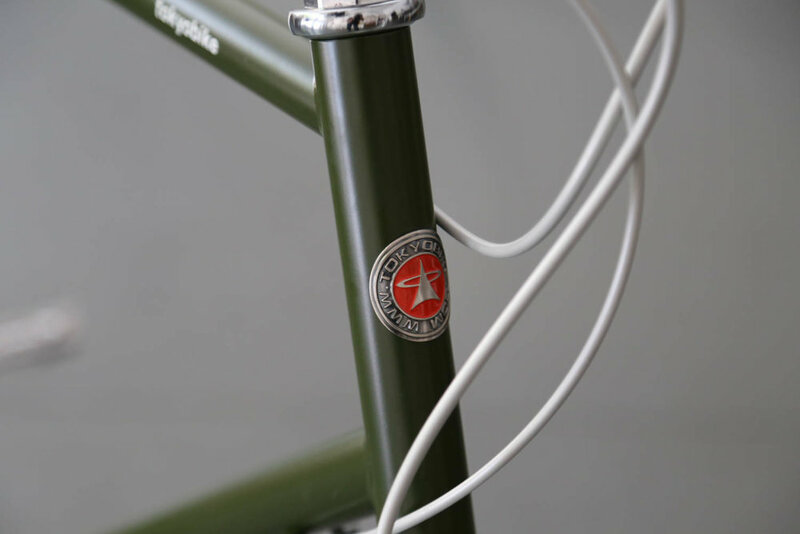 In the 8 beautiful colours, including two new colours (Mint and Navy), the CS is complemented by a brown saddle and grips and a new tokyobike head badge in copper. The Semi-up handlebar allows for a mostly upright posture to enjoy the commute at your own pace. Our new tokyobike CS comes with 26” wheels. These are the same tyres on the Bisou model and now use an American style valve making it easier to pump up your tyres and gives an even more comfortable, durable ride on varied street conditions. More details in the product page. CASA means ‘Umbrella’ in Japanese. 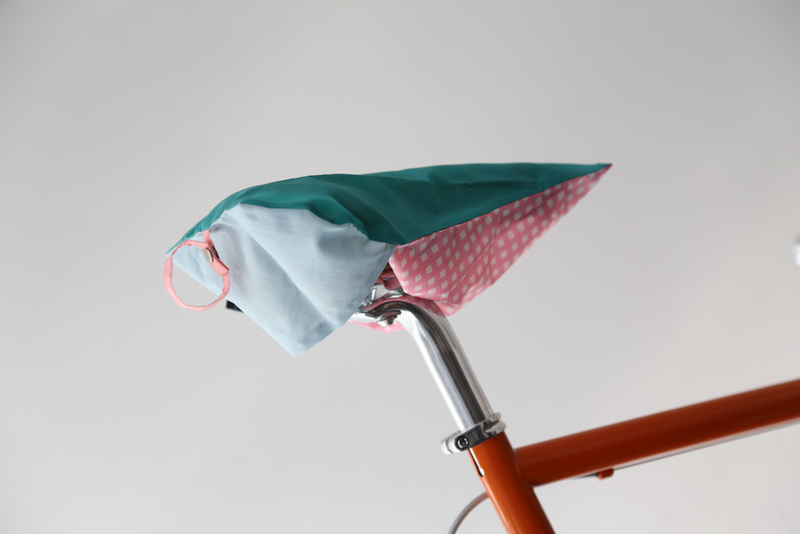 The CASA PROJECT was started in 2007 by the artist Houko in Japan, and began as a way to reuse unwanted umbrellas and transform them into something fun, useful and sustainable. 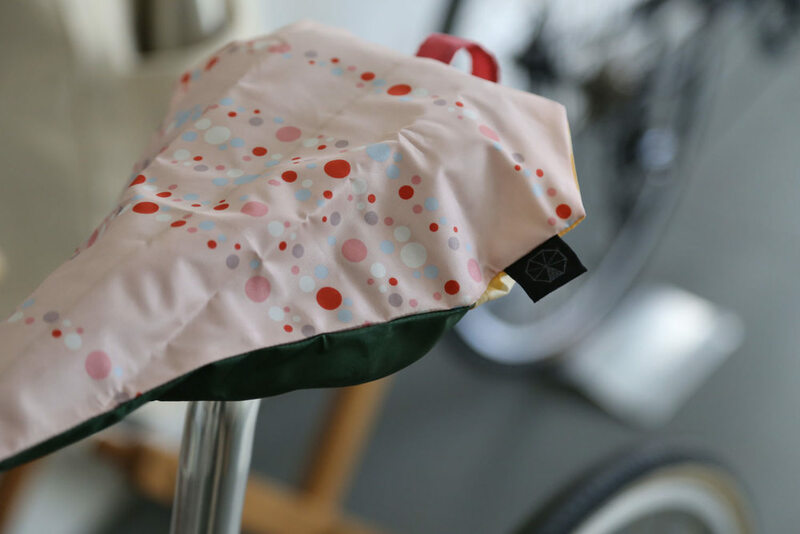 In collaboration with tokyobike Japan CASA PROJECT has developed a range of saddle covers and bike covers to keep your bike seat, or your entire bike frame, protected and dry in wet weather. 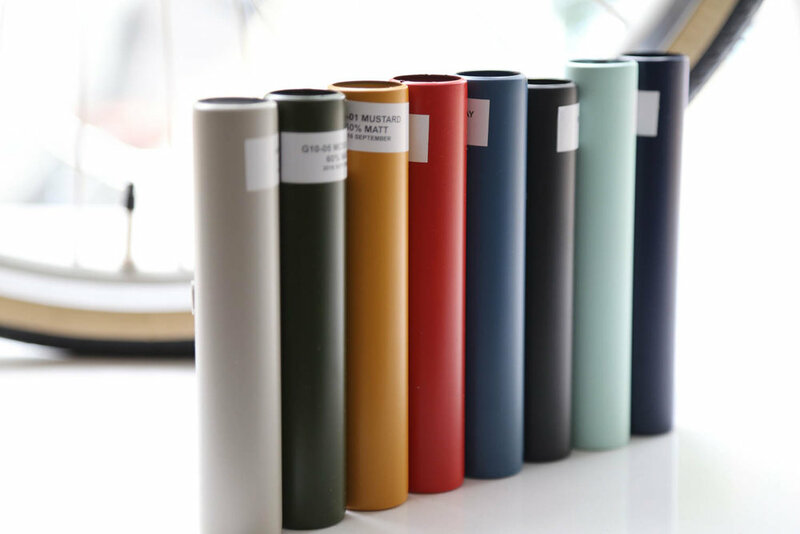 Each single one is unique and carefully handmade. We have a variety in stock available ($52.00) at our Collingwood store, please call us with any inquiries! We want to highlight some of our favourite products to help you continue riding comfortably and safely now the weather is getting colder and the days are shorter. Plume mud guards can be an easy option to protect the rider from muddy streets. 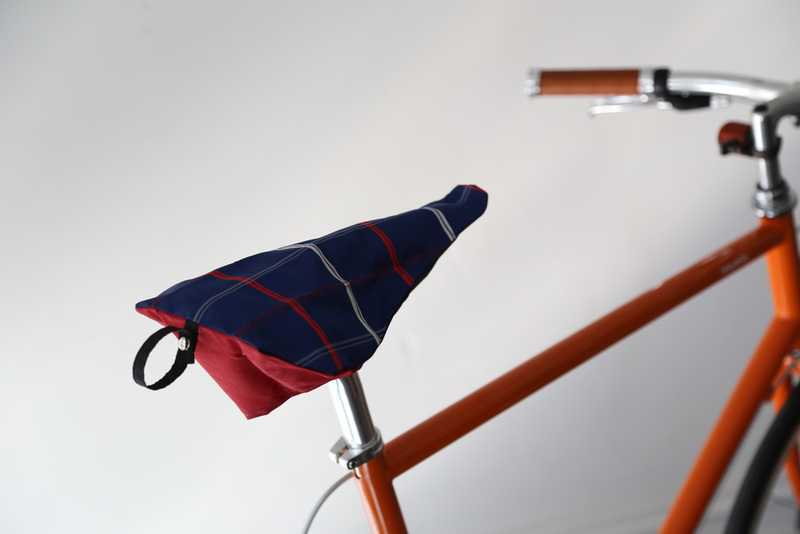 It can be attached to the rear seat post of your bike and roll out like snap bands. Our hooded Otto Ponchos from London are made of water proof material and have a sealed front zip. Additional reflective piping trim means you stay warm, dry and visible in wet weather. Please check out these and other products online, or visit us at our Collingwood store.